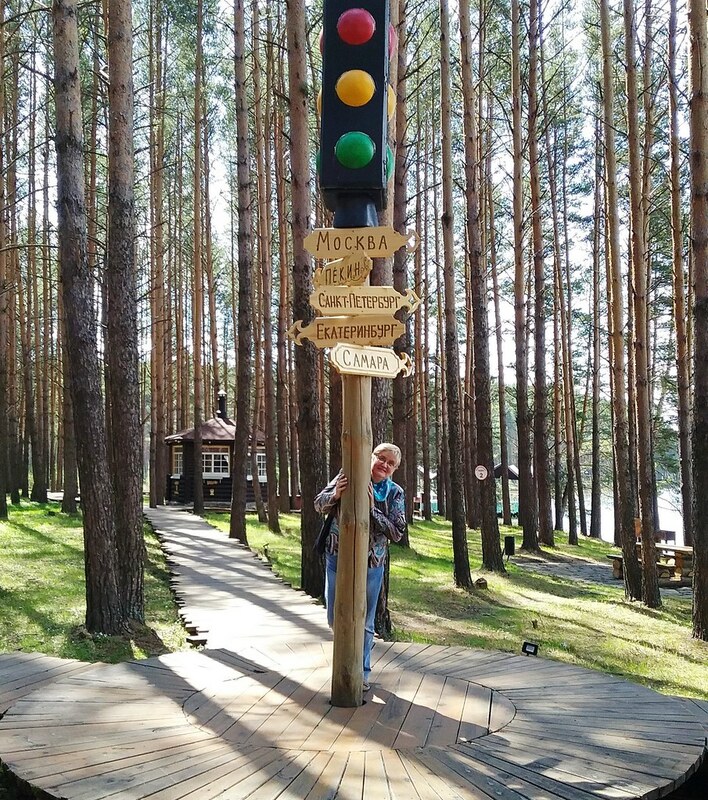 "For the first time, I visited Academy for Spiritual Formation in Voronezh in June 2015. That was the first ASF in Russia, which was intriguing by itself. I couldn’t even guess how astounded I would be within these 5 days. ASF theme that year was Renewal relationship with God. I had almost 20 years of walking with God, tons of lectures and seminars attended, as a pastor I myself organized different classes. But I truly can’t express what I’ve experienced within these 5 days. You should taste it! I had a true renewal of my relationship with God, many of my strongholds were destroyed. God showed me the direction where I’d go and lead the church. They say, God is never enough. But back then, in 2015, I experienced God abundantly, I could barely control my emotions when being alone, going deep into the woods by myself and letting my emotions and tears flow. Something important happened then. Now I really see what it was! I fell in love with God anew. I fell in love with silence. It’s amazing to be tête-à-tête with Creator, enjoying His works, hearing His voice. In my personal life and my church life slight changes started taking place, the process’s still going on. I’m in love with ASF and when returning home I keep on thinking about the outcomes of the encounter with God. And it’s very intimate. I can’t help mentioning the organizing team of the event. Bishop Eduard Khegay and his assistant Ekaterina Kim, DSs Andrei Kim and Irina Margulis, pastors Alexander Vechersky, Fyodor Kim, Lena Kim, Dmitry Lysin, lay leaders Yulia Minikhanova, Zhenya Li, Nadya Sharopina, Elina Ten, Vasilina Babych. The classes were held by bishop Eduard, DSs Natalia Prokhorova, Irina Margoulis, pastors Alla Vuksta, Alexander Vechersky, Stas Osipov. Many more leaders were serving at ASF during these years. I’m sorry if I didn’t mention someone. The organizing team is in charge of everything, the theme, the spot, the decorations (different within the 5 days), the music, the stories. They are a team that serves God and us with an indescribable love. Every evening we were gathered in the covenant groups, where we could share what happened throughout the day. Sharing the most intimate things. Morning and evening devotions were the most inspiring, especially Eucharistic liturgies, that we had every day. The sense of love and Holy Spirit’s presence made every worship service unique. I’ve been praying for ASF since 2015. And every year it’s getting more interesting, the themes are different but one thing remains the same– it’s the presence of God and their mutual work with Holy Spirit. «Stay calm and realize that I am God».